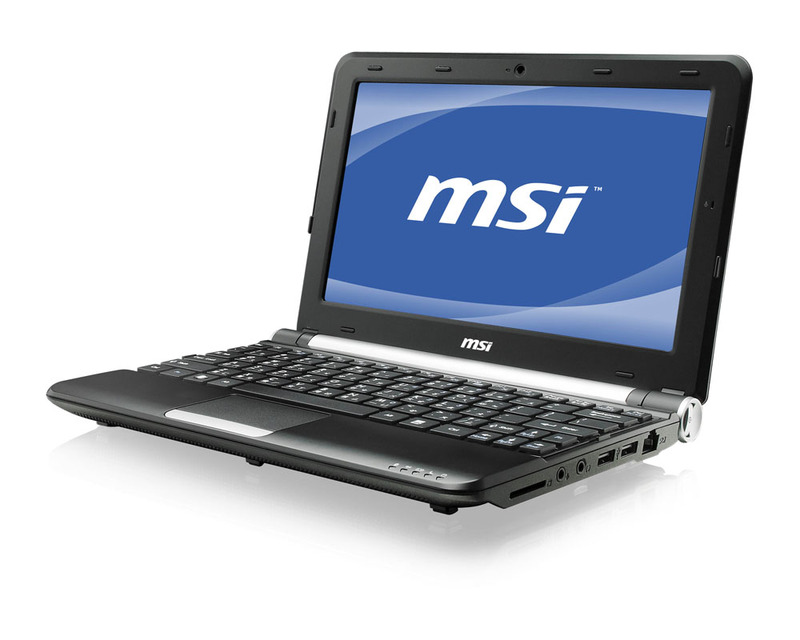 MSI just took the wraps off its newest 10-inch netbook – the Wind U160MX, which is powered by Intel Atom N455 processor backed by MSI’s TDE technology, ECO Engine power-saving technology and offering up to 8.5 hours of battery power. The Wind U160MX has an ultra-slim chassis with silk black pattern and anti-fingerprint coating, weighting just 1 kg. 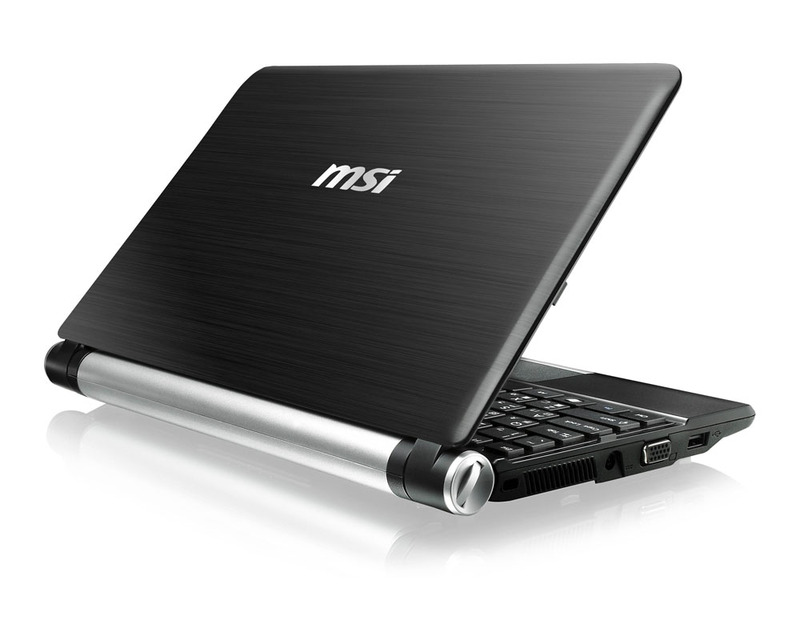 It is equipped with ultra-thin 3.5mm LED backlit display with 1024 x 600 resolution and 8 milliseconds refresh rate, that MSI claims is 30% lighter than conventional displays. 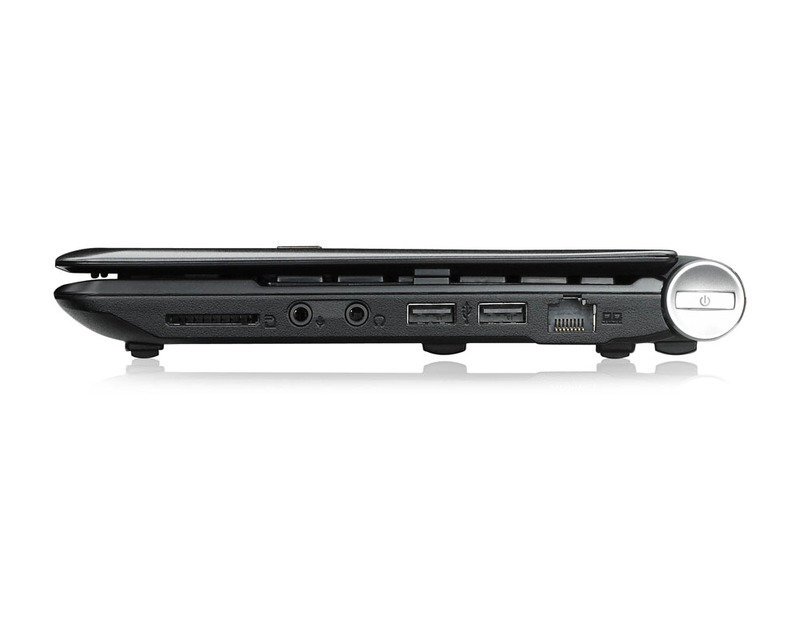 There’s also up to 2GB of DDR3 RAM, GMA 3150 integrated graphics, 250GB/320GB storage option, and nearly everything else you would expect from a netbook: Gigabit Lan, 802.11 b/g/n WLAN, Bluetooth v2.1 + EDR, 3x USB 2.0 and 2-in-1 card reader. 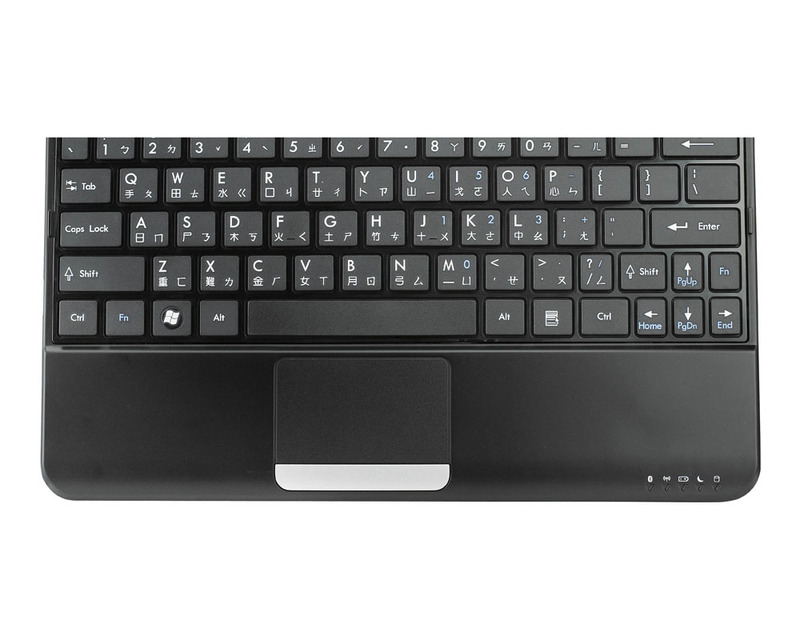 Wind U160MX has dimensions of 265 x 165 x 19.8~25.4mm and also offers Chicklet keyboard, 0.3MP webcam, 2 channel stereo speakers and 3-cell Li-Ion battery. 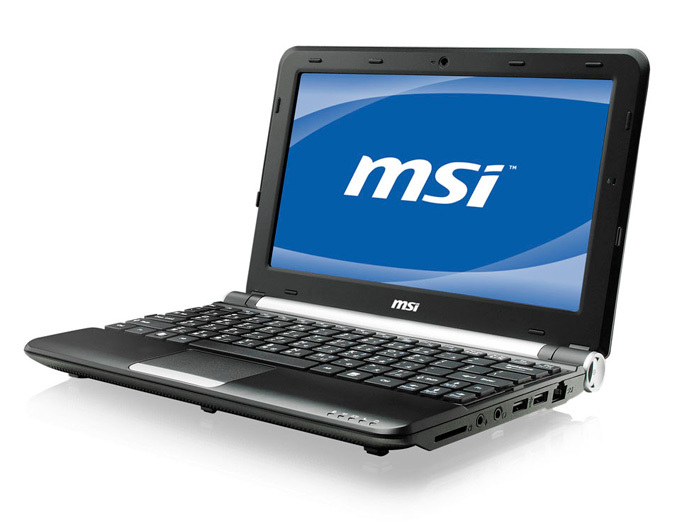 MSI also equipped the netbook with i-Charger techology and pre-loaded it with iEasy Face biometric software,Easy Viewer photo manager, and the S-Bar tool bar. No information about pricing and release date.